Success! 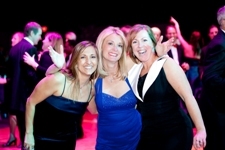 Because of your generous support, the 2012 Triangle Heart Ball celebrated a record breaking year, raising over $802,000 to date! 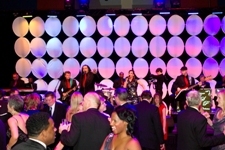 This year's event included some of our best auction items ever, including a trip to Greenland and 2013 Superbowl tickets, as well as great music from The Soul Psychedelique, who kept the party going all night! A Celebration of creating and sharing. Our evening celebrates: our work and mission; our donors and volunteers; and — most importantly — the lives saved and improved because of everyone’s effort. 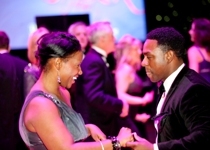 Last year, our Heart Ball campaign raised just over $51 million nation-wide, allowing us to fund over $123 millon of research and programs across the country and in your community. We hope you will join us again in 2013! 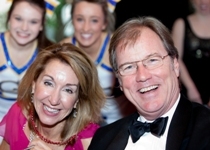 from the 2012 Triangle Heart Ball. Contact us at 919-463-8353 or triangle.ball@heart.org for more information.